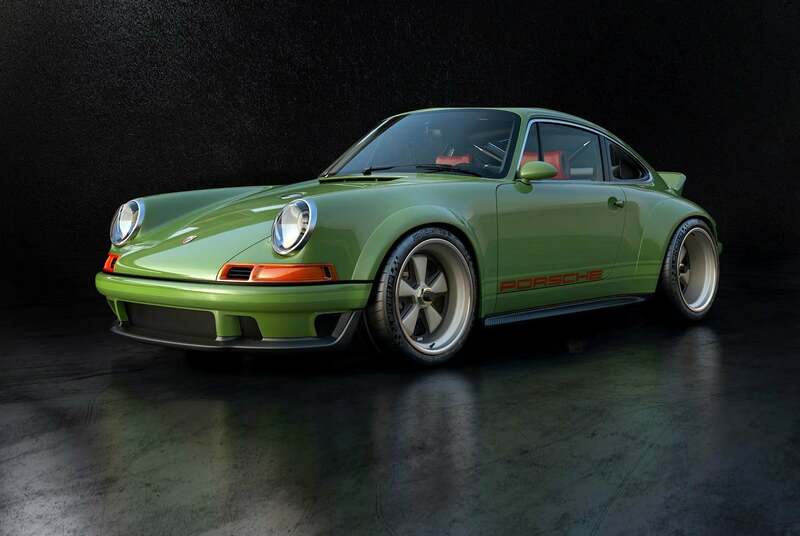 The 964 is arguably the best looking, best-handling Porsche 911 ever made. 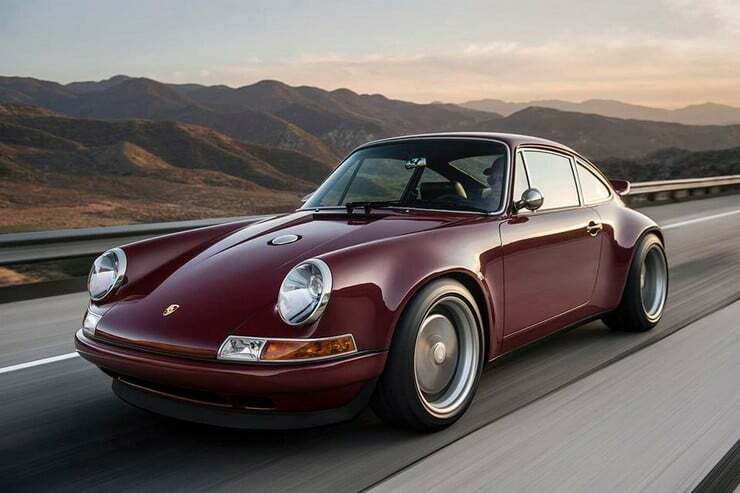 Made between 1989-1994, the iconic vehicle had integrated bumpers and offered all-wheel drive among other significant upgrades. 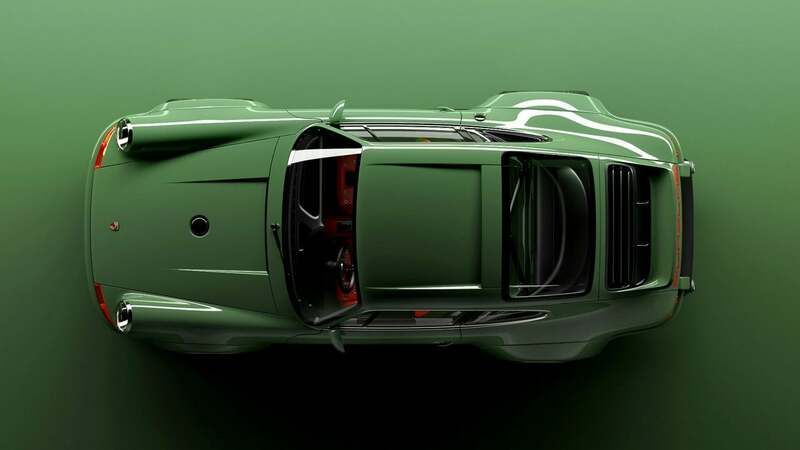 Based on a 1990 model, the Singer Vehicle Design Porsche 964 is a tribute to this fantastically-engineered machine. 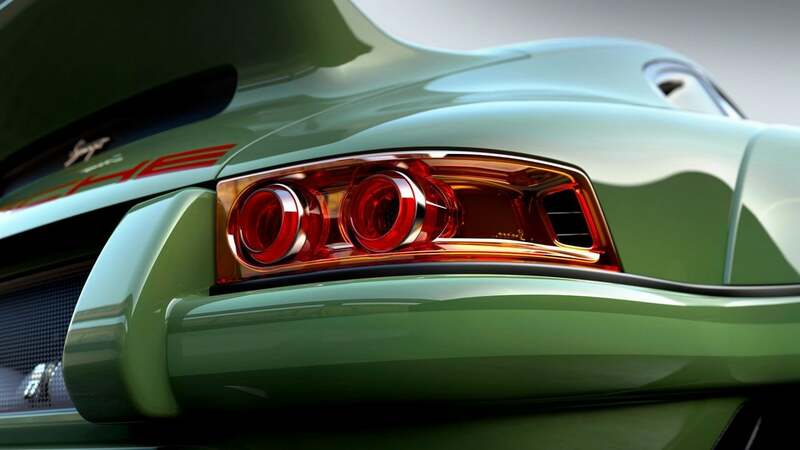 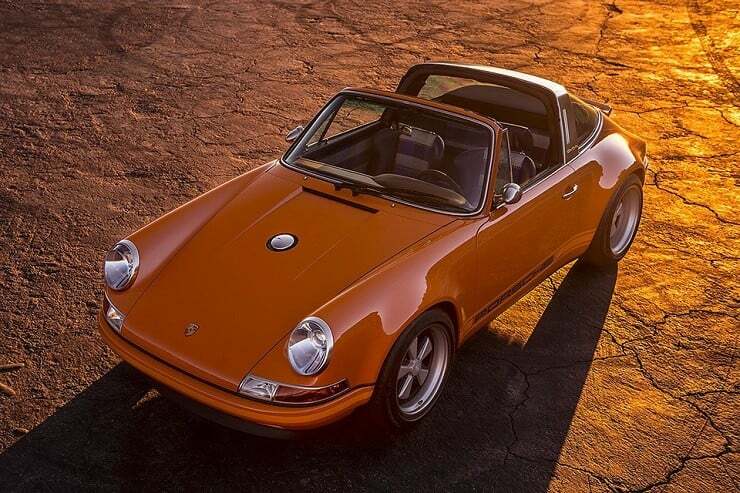 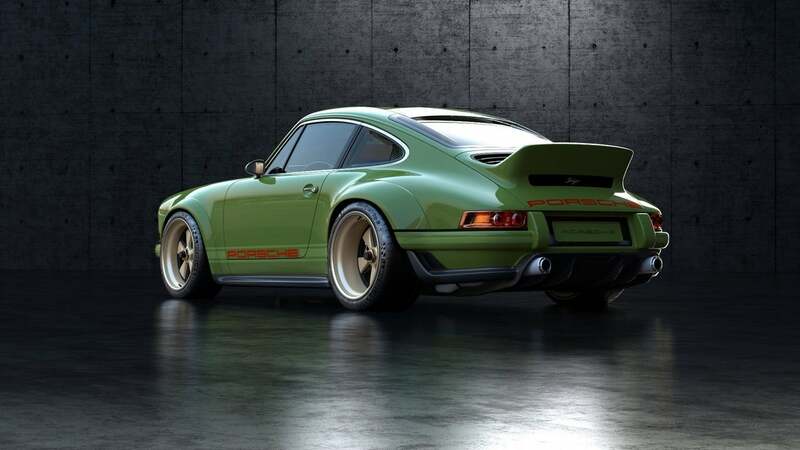 We’re used to seeing outstanding resto-mods done by Singer and this build is no different. 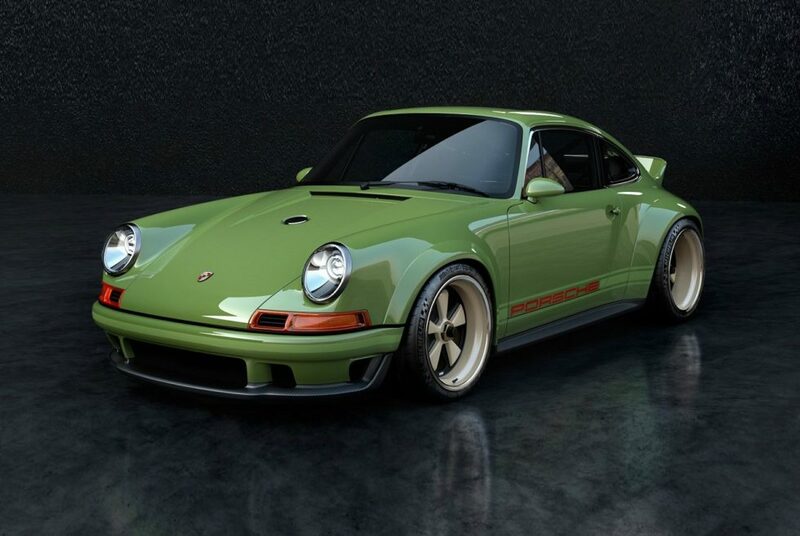 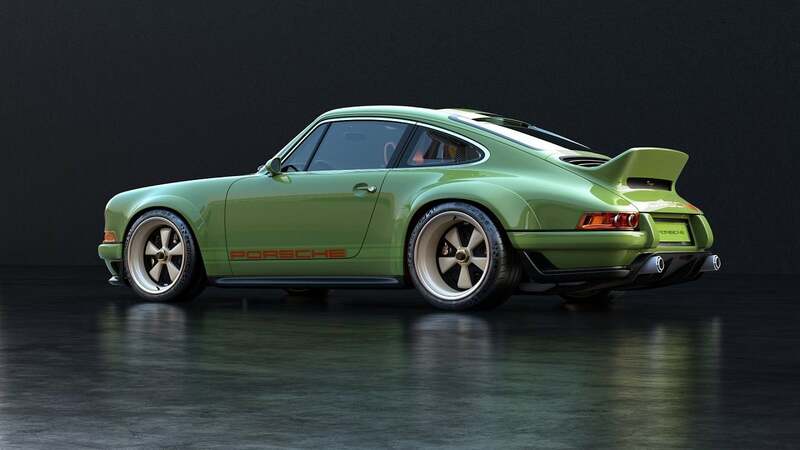 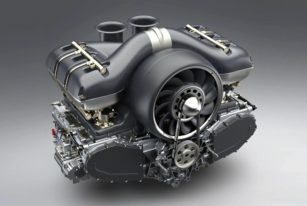 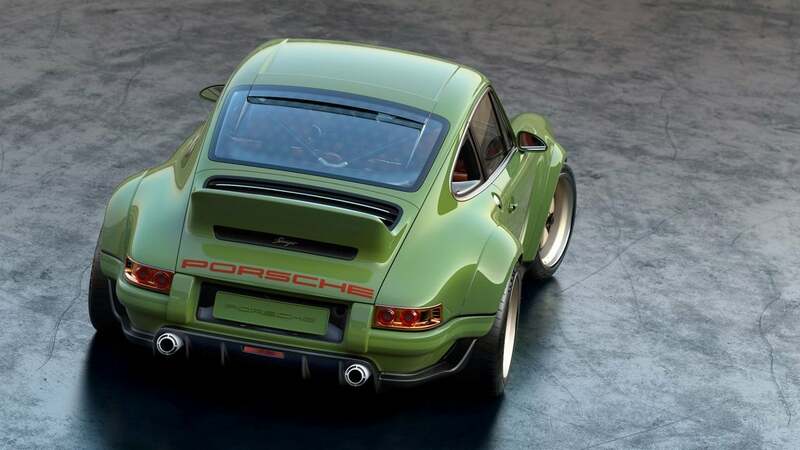 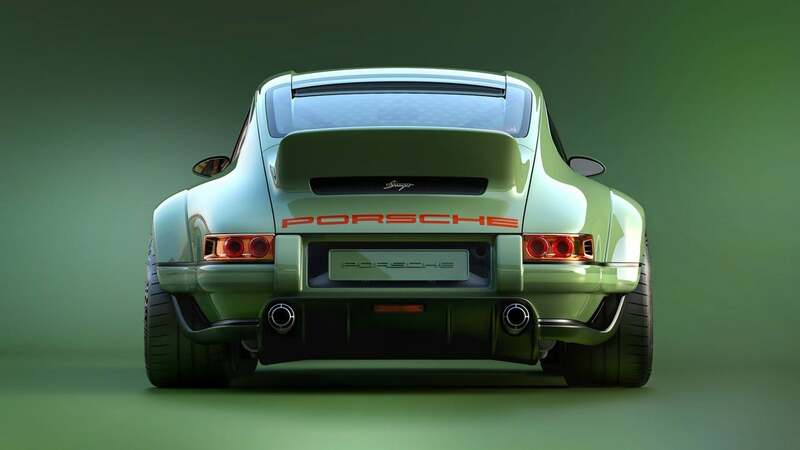 Commissioned by a client who wanted lightweighting and high-performance enhancements for his 964, the car is powered by a Porsche four-valve, naturally aspirated, 500HP flat-six engine developed by Williams Advanced Engineering. 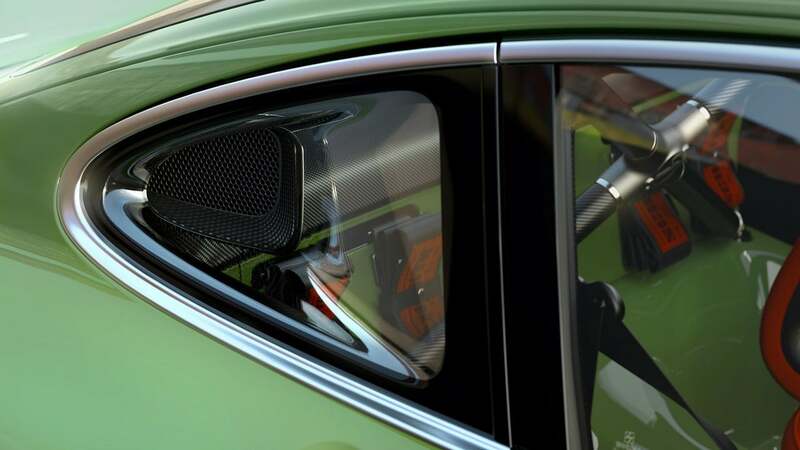 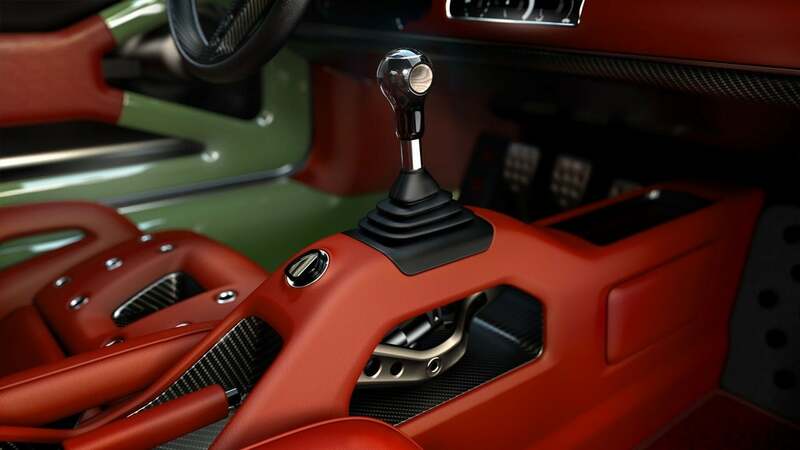 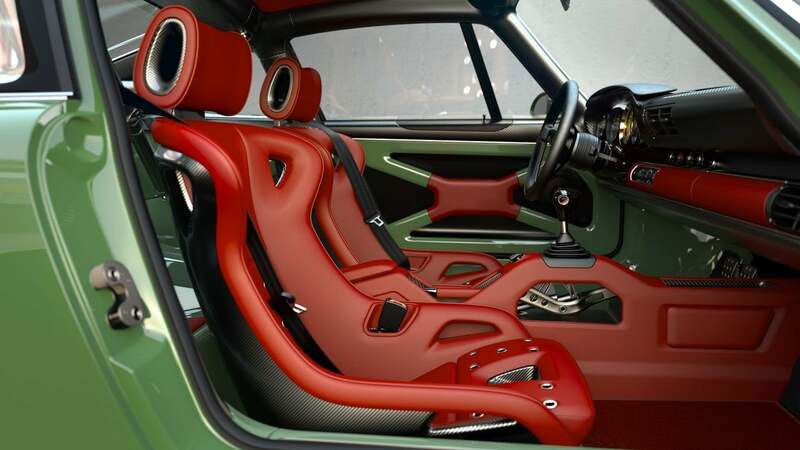 It also sports an improved suspension, and incorporates magnesium, titanium, carbon fibre and other “advanced materials” that keep the weight down to just 990kg (2180lb). 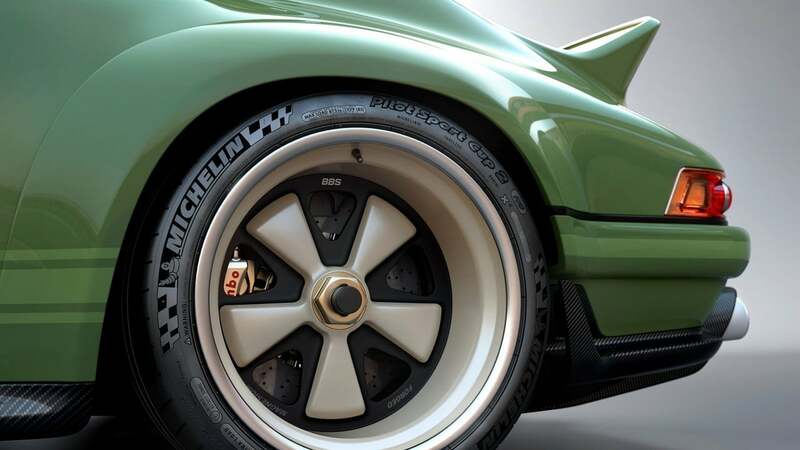 Other high-performing bits include bespoke Michelin Pilot Sport Cup 2 tires, BBS Motorsport 18” forged magnesium centre-lock wheels, Brembo brakes, and a Hewland magnesium, lightweight 6-speed transmission. 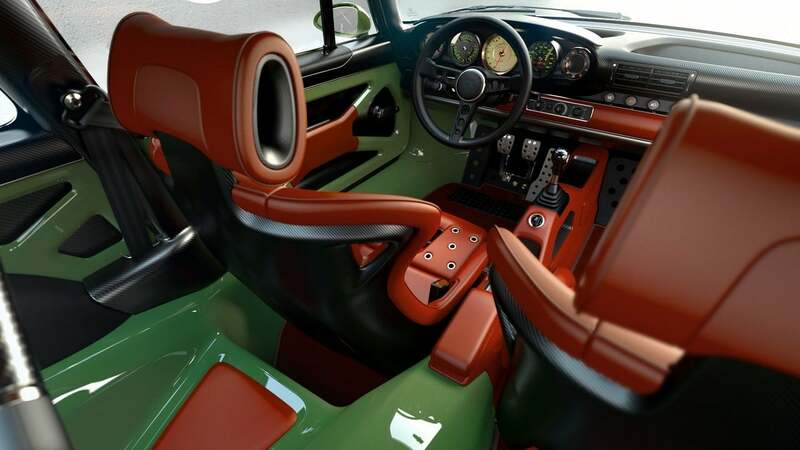 This one-off build is gloriously finished in Absinthe green with leather interior in Blood Orange.